Sandman Slim by Richard Kadrey is urban fantasy with a decidedly noir detective flavor to it. James Stark awakes in the middle of a cemetery out of sorts. Can't blame him. He just returned to our world after spending eleven years in Hell. Not as a deceased person, but as a living, breathing human, sent there by his once friend but now arch-nemesis, Mason Faim. Stark's back, and he's only got one thing on his mind: revenge. 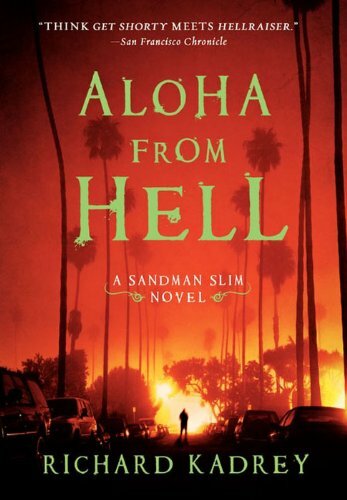 So begins the tale of Sandman Slim, who we come to learn escaped from Hell where he most recently was serving as the personal assassin to one of Lucifer's demonic generals. Life in Hell for Stark began as one might expect. But when he not only survives the initial assaults but becomes stronger after each one, Stark begins to wonder what's going on. He takes it in stride, though, it being impossible for him to leave until his employer bequeaths him with a very special key that allows him to travel undetected and instantaneously from one shadow to another and—magically—between worlds. Stark doesn't waste any time. He leaves Hell as soon as he can, returning to our world and setting out to find Mason and his cronies, who were all complicit in sending Stark to Hell. 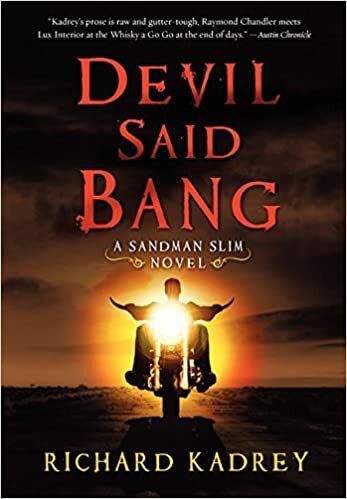 Sandman Slim reminded me in many ways of the recent season of Supernatural: angels and demons are at each other's throats, battling each other for dominance of the mortal world while all sorts of other nasties wreak their own particular sort of havoc. I don't read enough urban fantasy to know if such premises are anything unusual. My guess is not. 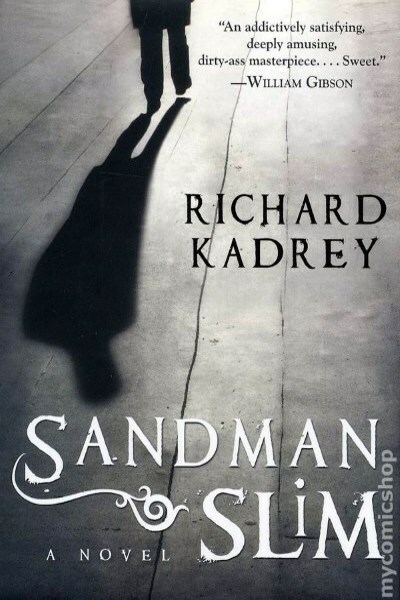 But where Sandman Slim really stood out for me was in Kadrey's narration and in his "hero", Stark. 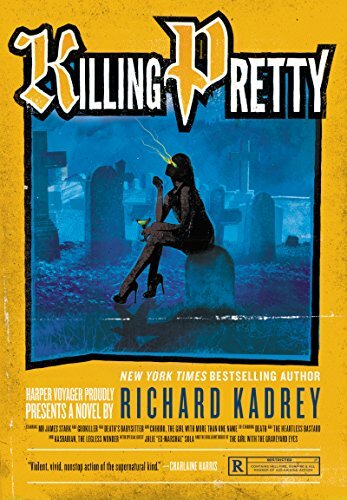 Kadrey captures perfectly the flavor of a Raymond Chandler or Mickey Spillane hardboiled detective novel, except that Stark, aka, Sandman Slim, is not a detective per se. He does share many of Marlowe or Hammer's mannerisms, though, in that he is brusque, foul-mouthed, not afraid to take a punch (or give one), and, despite his cynicism, still will make the choice that keeps others from slipping into the hell that his own life has become. 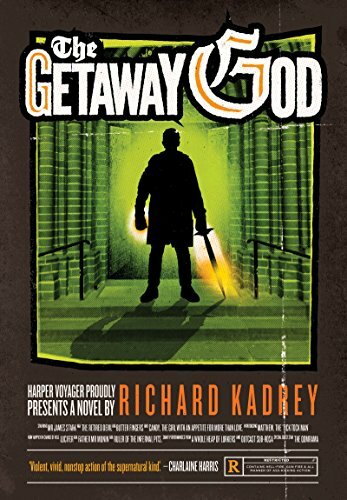 Kadrey's writing is fast-paced, gripping, and laugh out loud hilarious at times. When Stark finds himself commiserating with a talking head, what can you do but laugh? The action is a mix of shoot'em up, fisticuffs, and some new weaponry straight from Hell. Oh, and magic. Stark, Mason, and others are all magicians, and have certain magical abilities as a result. 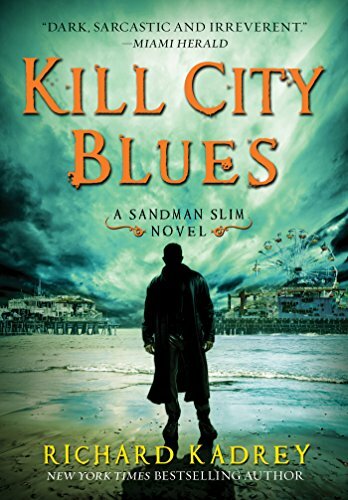 Sandman Slim was offered as a free Kindle download by Amazon some time ago. 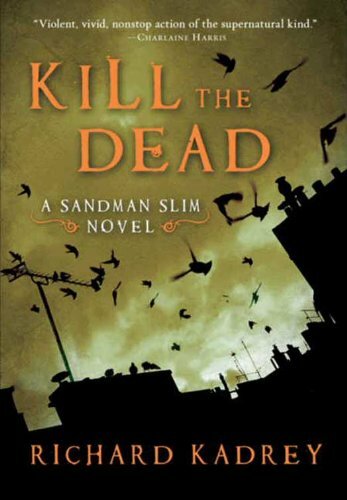 The next book in the series, Kill the Dead , is already on my "to read" list. This is a great read that I highly recommend. A look back at my writing, blogging, and other business activity for 2010.